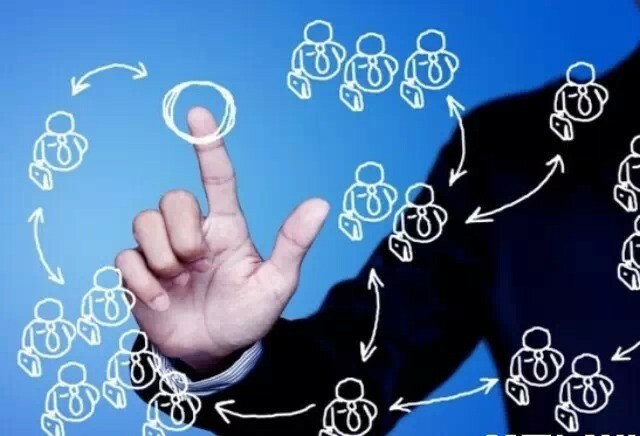 The traditional way of doing Business (B2B) in China was too cold call companies, introduce your services via connections or participate in exhibitions where traditionally buyers and sellers would meet each other. The other major way of doing business in China was via ‘’Guanxi’’, getting introductions through friends to the right connections or even paying commission on the value of the contract agreed. In today’s modern in B2B in China, digital landscape these practices have become increasingly sidelined in favor of a comprehensive, highly visible, online presence. The focus is now on digital, online strategies. With the internet it is easier to search, identify and compare quality suppliers, especially with the strong customer review based culture in China. You can check information about companies to ensure they are trustworthy and provide a legitimate service. 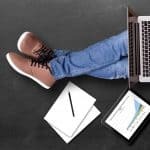 Online buyers also learn how to get the best offer and can learn a variety of techniques in order to manage their suppliers more effectively. The old generation of business practices in China was very different from the new ones. The new generation of business managers are born after 1980 and have grown accustomed to searching and checking information online. Many refuse to engage in costly drinking and ‘behind the door’ business habits with their fellows because their parents or uncles have often developed health problems. Drinking in this way has become a taboo in China with a greater emphasis on health and longevity. The anti corruption campaign started by Xi Jingpin has most significantly affected the minds of Chinese people, especially the younger generation who grew up in this strong climate of anti corruption. They understand better what corruption is and most of them follow the party line that corruption destroys a society. Most people in China seek to be more professional and prefer to get the best supplier than the poor quality company of their friend. This is also potentially very risky for one’s position and career. Most young people are particularly career focused on the culture of friendly ‘Guanxi’ diminishing. 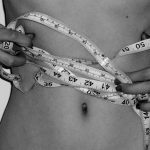 Many want to focus on their family and to develop their career in a reputable, professional manner. Having a good website is important in China, and new Chinese buyers are more and more sensitive to a nice design, clear offers, intuitive navigation and a site full of persuasive information demonstrating the advantage of being involved with your business proposition. 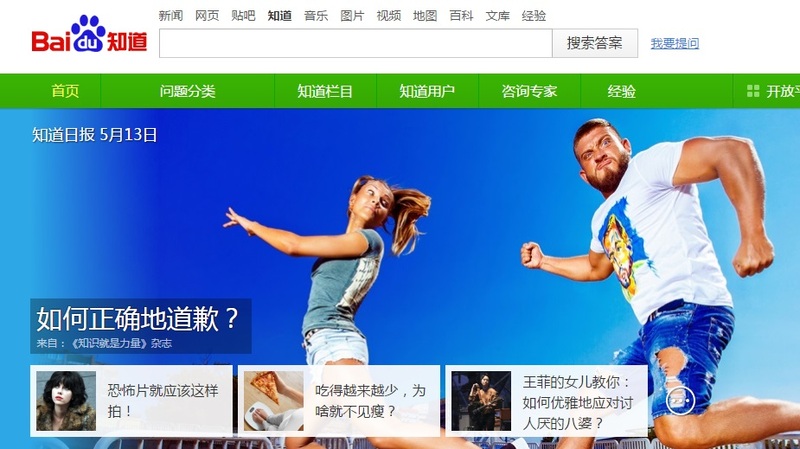 Website content should be translated into Mandarin with Chinese specific imagery and visuals developed. 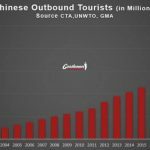 Content based marketing became significantly more important in China. Publish high-quality content on your website and your wechat to demonstrate your level of expertise. Buyers like to see practical tips, good content from their supplier and will memorize it. It is a good way to promote your best business practice to potential Chinese buyers and make a difference with your competitors. In B2B, the qualified traffic comes directly from online research. This is logical. 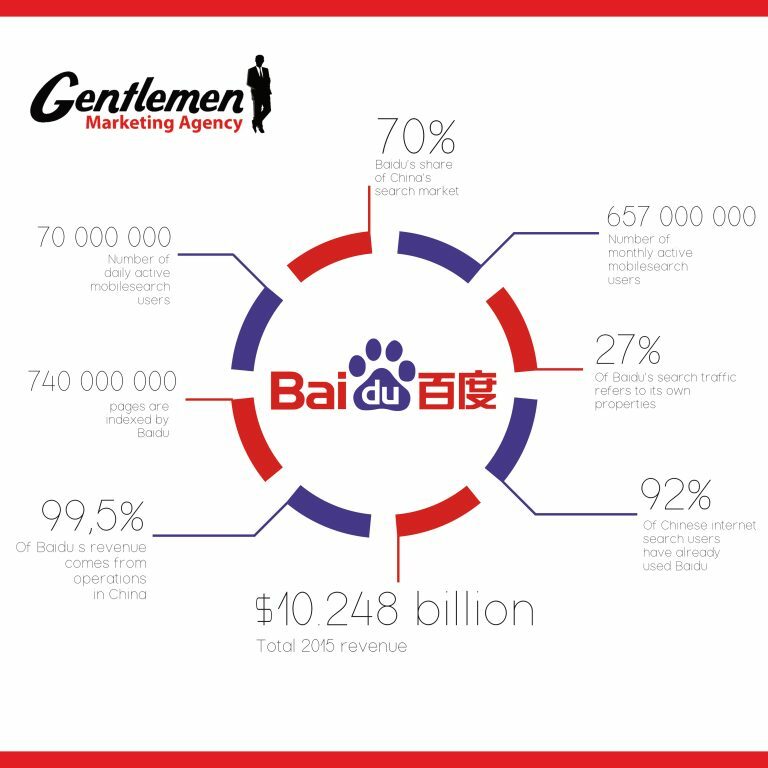 From the buyers perspective, they will initially search for keywords via the Chinese search engine ‘’Baidu’’. This is the number one search engine in China. You can appear on Baidu with paid results or natural results. Paid results or PPC (pay per click) is good because it results in instant traffic but the quality of the traffic is often low… Which professionals actually click on Ads? In reality very few. Organic traffic is based on the natural search results and is the most powerful and effective traffic but it is difficult to rank highly and takes time. More information here. Most Chinese buyers search on forums as part of their research, the Chinese often trust in the opinions of other users and are scared to be cheated as this would result in them ‘’losing face’’. On the forums, they will obtain the general information about a company and greater trust in the reviews posted by others, here is an effective space to be targeting on a digital marketing campaign, it is particularly important to monitor user sentiment. You can try to get traffic from Banners, ads … it will increase your visibility but according to my experience it is not quality traffic and in B2B will not generate effective leads. 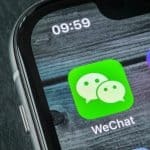 Wechat is omnipresent in China… but for B2B, it is not really useful in terms of increasing your visibility but rather a good tool to keep in contact with your prospective client. It is also a way to improve word of mouth, and it is a good way to connect with your prospect. 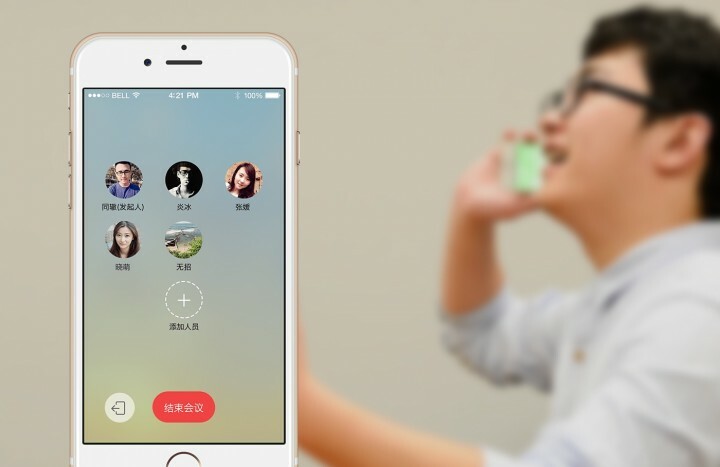 Wechat is more like a newsletter. 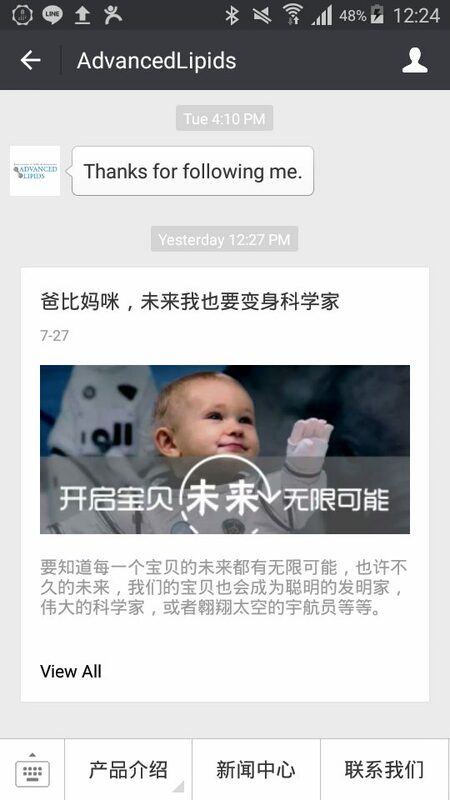 Having a nice introduction about your company on Wechat can be good for those to share your company information with their contacts. 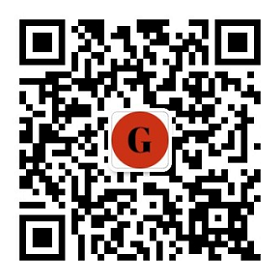 Most Chinese companies do not have brochures, they prefer to send wechat information where buyers can check more carefully about their products or services. In B2B, people prefer to send information and quotations via wechat or qq than the traditional email. To impact upon influencers, and those people who like to keep updated about industry news it is important for a company to appear on the news. 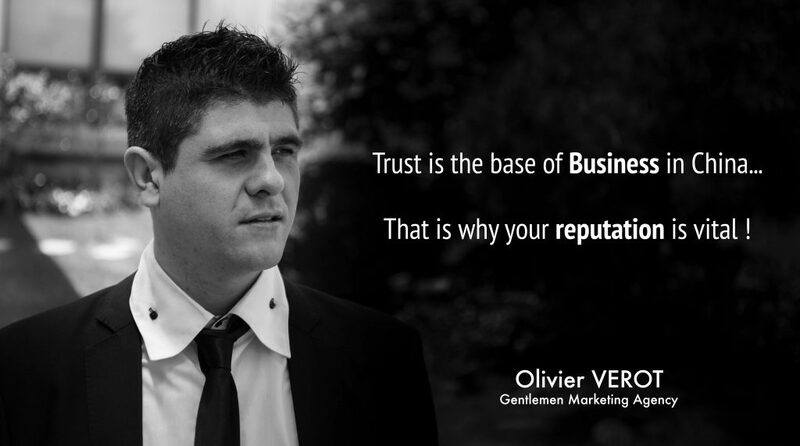 Good news content results in trust and credibility to your company. The Chinese like established, and trustworthy companies and appearing in the media will help strengthen this image. Appearing in the media will often not result in leads but is good for the branding of the company. Be active in your community management as this is very important in B2B. 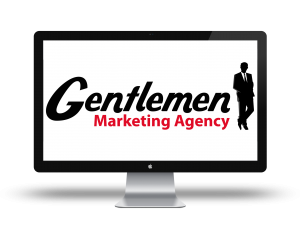 Impress your community and professionals will perceive you as a leader in your field and you will naturally generate leads, this is because professionals will recommend you. Community management is associated with the quality content and is more time to consume as you have to develop this status over time. 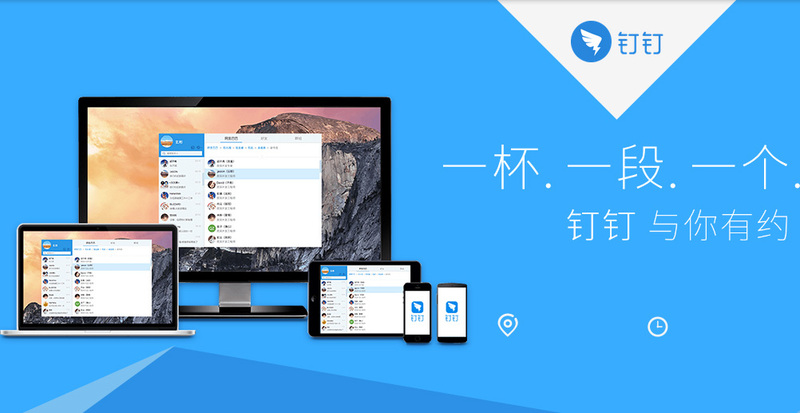 Regroup your community around one group, qq group, Wechat group or a professional forum and take your time. The group has to feature useful content that others will invite their professional network too. In B2B in China, professionals like to be part of the group when they exchange interesting information, and if they are invited to this group, they will associate the status of leader to the admin and manager of this group. A popular trend in China is the relation of online and offline. This concept of B2B is quite simple, people have to meet each other before they give a quotation/AFQ, and have to know each other before making a deal. We meet each other online but also need to see each other. Conferences are a good idea, invite your online prospect along to a situation where there is a shared interest, it is also a new way to meet them again and let them understand how good you are. Networking is a good way to gain contacts initially and online is a good way to keep in touch with these people. Networking is not really effective in the short term, meeting people for two minutes is not enough time to base a significant business relationship on. Keeping in contact online with these people is a good strategy. Most of these people are social by nature and if they are impressed by your specialization after checking your content will recommend you to other potential buyers. 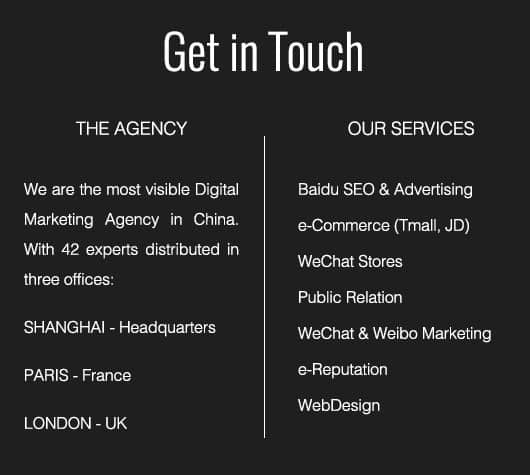 We are a Lead Generation Company and help Businesses to develop their customer base in China. 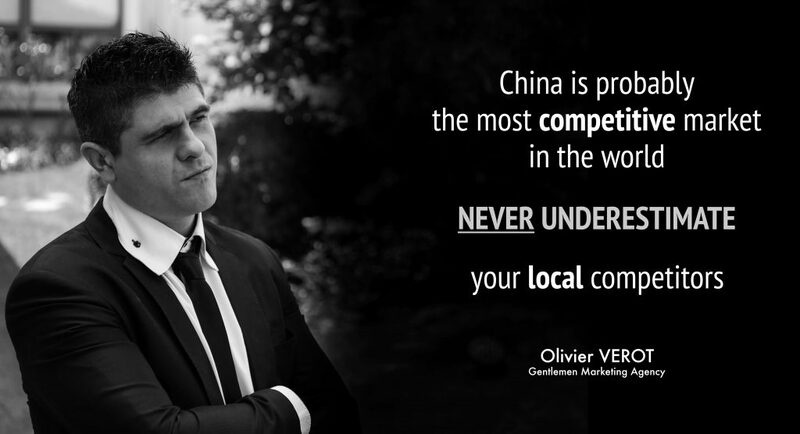 Do you want to Develop your Business in China?